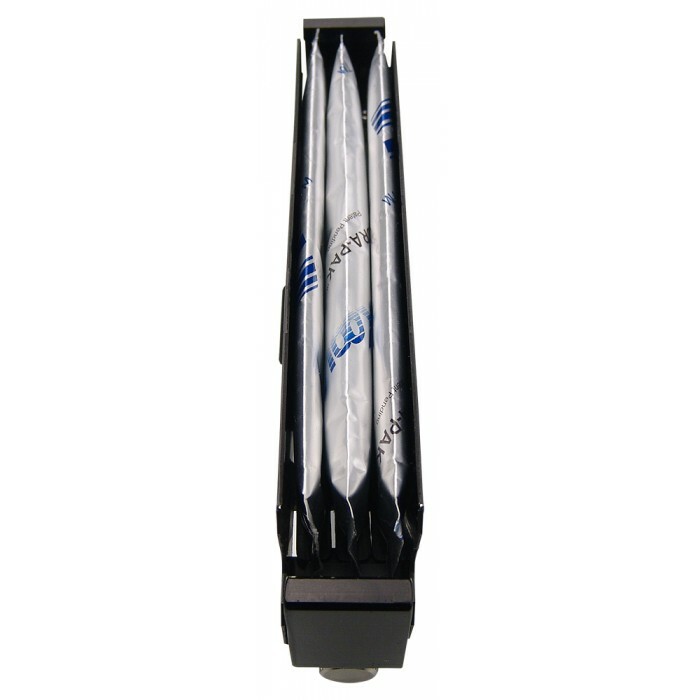 The unique RAM-30-V06 liquid cools both sides of up to two adjacent memory sticks. Install two RAM-30's for cooling of up to four slots! DDR3, DDR2, DDR, FB-DIMM, and SD DIMM's are supported. 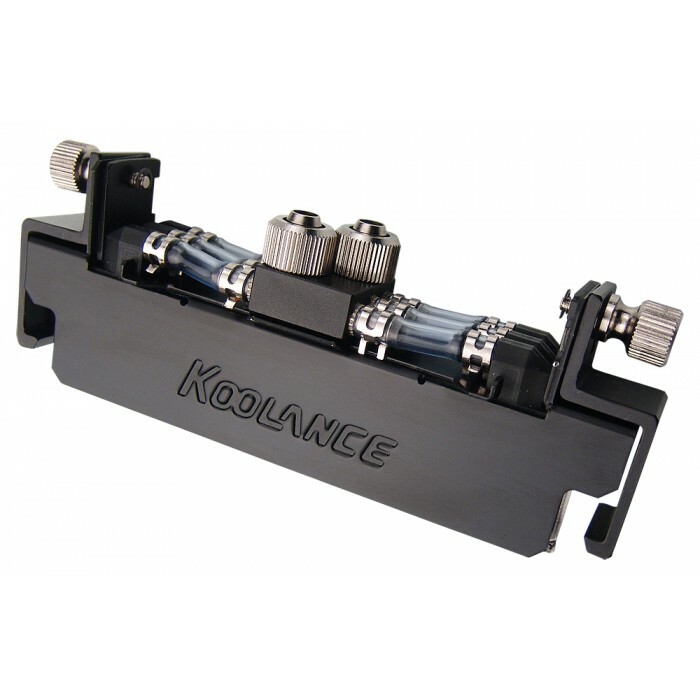 Koolance's patented Hydra-Pak soft cooler technology efficiently extracts heat where traditional "block" coolers can not. The RAM-30 features adjustable width for adequate contact pressure, and a simplistic thumb screw design for easy installation. NOTE: To install the Koolance RAM-30-V06 cooler, the memory's original heat spreaders or heat sinks (if any) should be removed in order to fit. 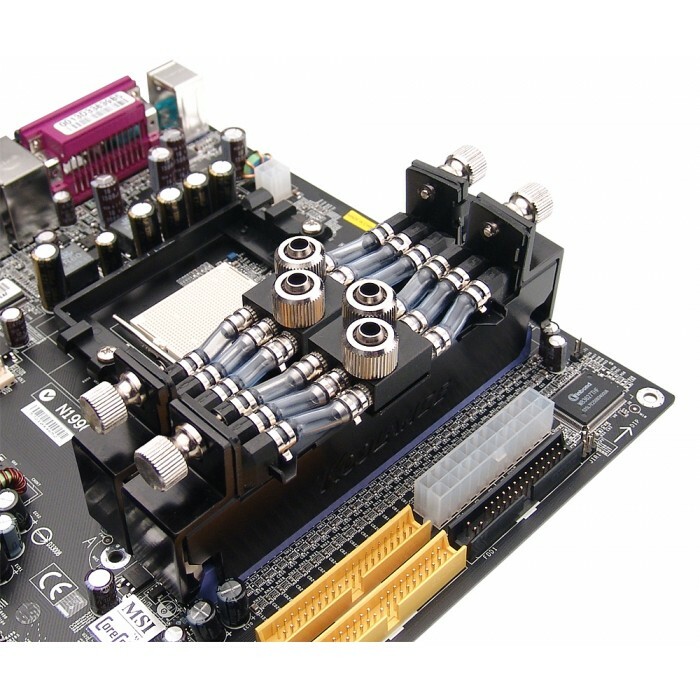 This is also to prevent damage to the Hydra-Pak during installation, and to provide superior cooling by getting water flow as close to the memory as possible. If your memory sticks have heat spreaders, please verify these can be physically removed before purchasing the RAM-30-V06.